This software is applicable for both the 997.1 GT3 and GT3RS. 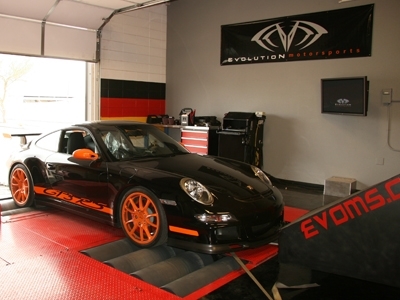 The EVOMSit ECU Tuning for the 997 GT3 (RS) is an elite technology product that has been tested under the most grueling conditions during dyno test simulation as well as during real world driving on the street and track by the EVOMS team drivers as well as through our eDRIVE independent product validation program. Rigorous testing under extreme conditions has been conducted and evaluated with various fuel octane grades in the heat of the dry Arizona desert, the cool temperatures and humid weather of the California coast, the high elevation of the Colorado Mountains, the heat and ocean humidity of Mexico and the frigid elements of Minnesota. Our stringent methods used during our testing phases are on par with the testing utilized by Porsche prior to public release of new models. This stringent and grueling method of testing assures pure, crisp and consistent power in all of the conditions that drivers demand. IST is an OEM feature that is built into the factory ECU and allows for automatic switching of ignition timing maps based upon input received from other engine sensors. Available for certain EVOMSit performance programs, the EVOMSit IST programming incorporates this intelligence for true and safe flexible power without compromise. The EVOMSit ECU tuning utilizes the multiple OEM ignition tables in progressive stages, which can optimize safe performance based upon outside conditions and different octane fuels. The ECU automatically switches to the best-suited ignition map creating an automatic “race mode” if race fuel is utilized. This IST function is always active and will switch automatically without having to physically change anything. IST is far more intelligent than any manual switcher found in the market. The use of manual switchers can cause serious engine damage if accidentally switched to a “race mode” without having race fuel in the car. This manual type of switching technology physically locks the timing map and can over ride the ECU’s ability to protect itself if unfavorable conditions exist. This manual switching is archaic considering that OEM ECU has the ability to analyze conditions and switch timing maps automatically. EVOMSit with IST is the intelligent way to utilize ECU timing map switching. All E-Gas (drive by wire) cars from model year 2000 and newer have an electronic throttle valve, which is controlled by the cars ECU. Available for certain EVOMSit performance programs, EVOMSit Sport Pedal™ (SP) feature changes the ratio of accelerator pedal movement verses opening of the throttle valve which will increase throttle response. 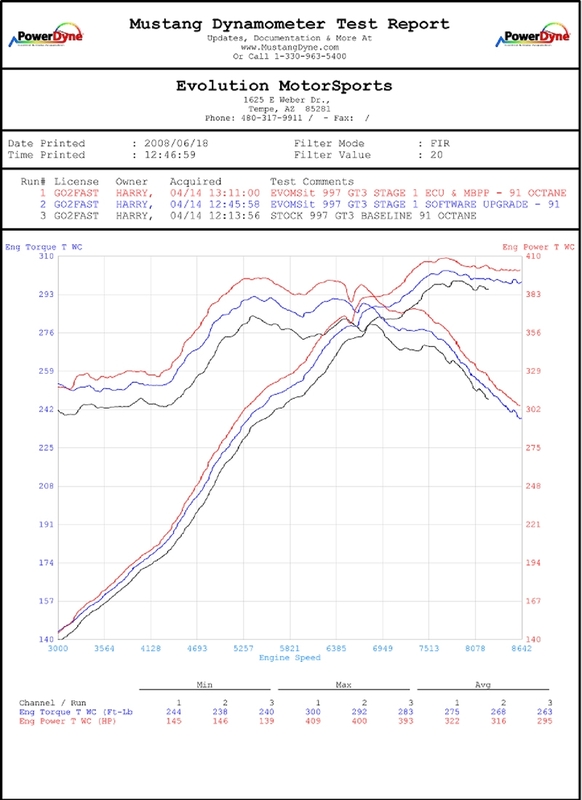 By modifying these maps in the ECU calibration, throttle response is drastically improved and the “throttle delay” which is a common complaint among enthusiasts is eliminated. Certain cars contain an OEM “sport mode” which incorporates this same Sport Pedal™ feature. 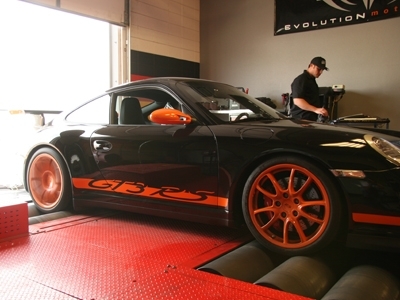 For these cars, we incorporate the OEM “sport mode” pedal calibration for the regular mode and further increase the responsiveness of the “sport mode” with our improved calibration.